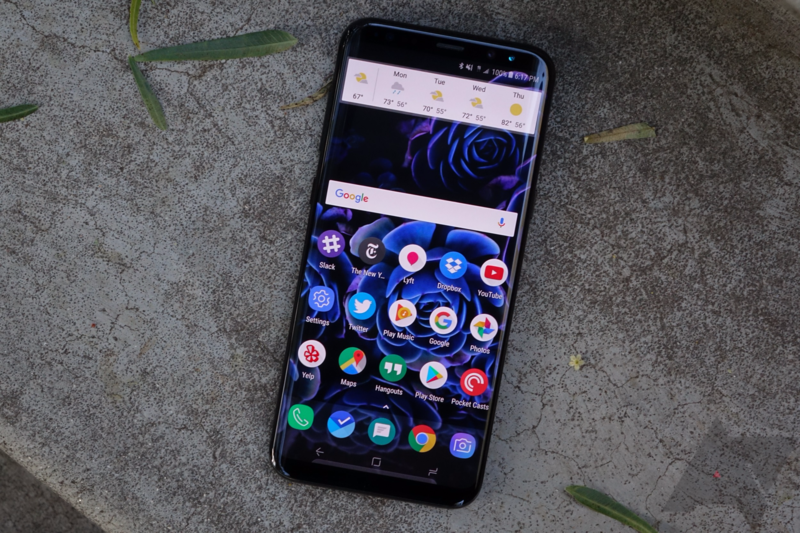 Speaking to SamMobile, Samsung has revealed that the update was halted as it investigated a limited number of S8+ units rebooting unexpectedly on Oreo. SamMobile reports that the rollout of Android 8.0 Oreo has resumed for the S8 and S8+. The new build numbers are G950FXXU1CRB7 for the S8, and G955XXU1CRB7 for the S8+. The update had already been reaching devices in several countries, including Turkey, Norway, the UAE, India, Belgium, Germany, France, and Poland. According to a source who was in touch with SamMobile, Samsung is working on a new version of the Oreo update for the S8 and S8+. This is actually far from the first time a company has halted the rollout of an update to Android 8.0 Oreo to their devices: Xiaomi has already stopped the Oreo rollout twice for the Mi A1, and HTC pulled the update for the HTC 10 before rolling it out again a week later. Hopefully, Oreo will finally be hitting S8 and S8+ devices sooner rather than later.